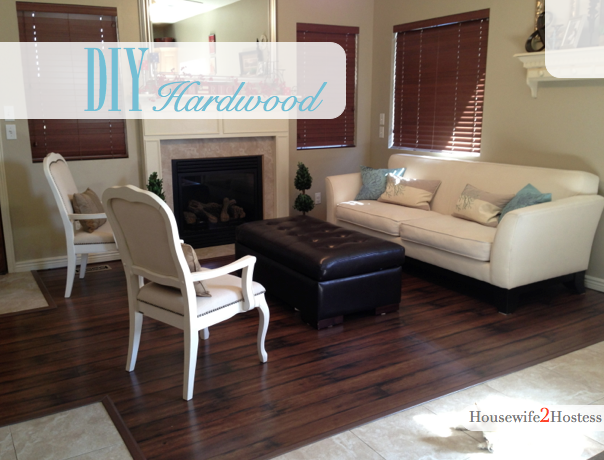 Since I’ve been on the home renovation kick I thought I would share some more DIY hardwood pictures with all of you! 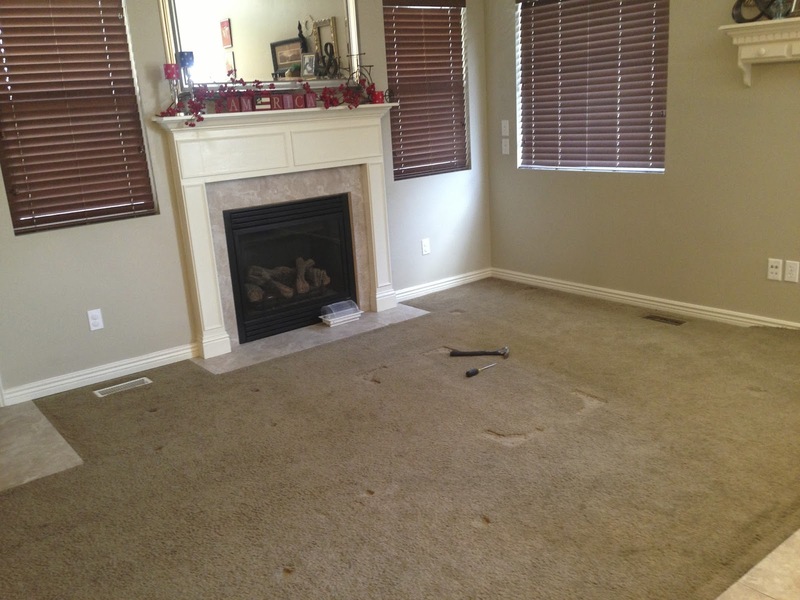 Here is the room from another angle. I spy a cute white Chihuahua sun bathing! 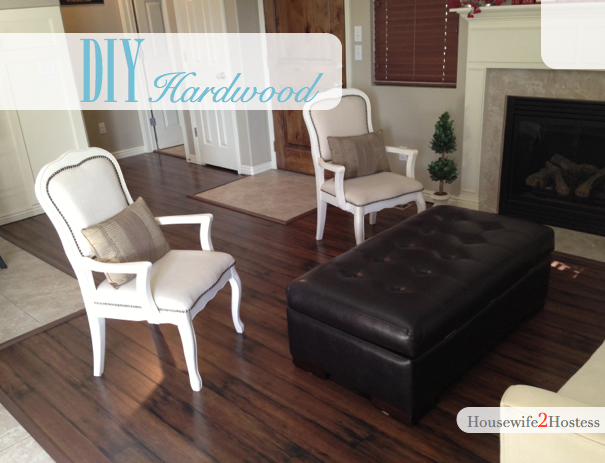 One thing to note: Hardwood shows dust, slobber and anything else that would not be as noticeable by carpet. So there is a cleaning commitment that comes with hardwood 🙂 Check out the wood flooring in my master bedroom here. 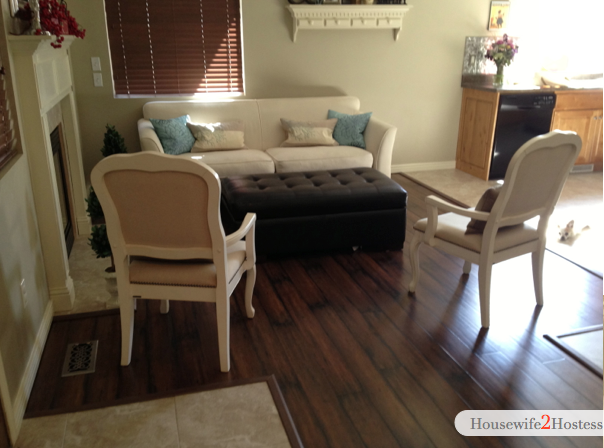 Do you have tips on cleaning hardwood floors?